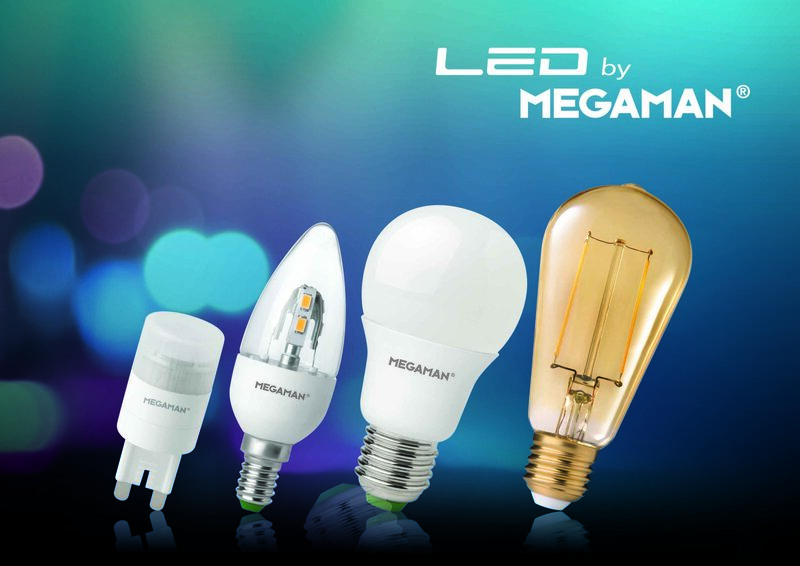 MEGAMAN® is a global brand in high-performance, energy-efficient lighting and an innovative leader in the use of LED with design and technology that targets the best eco-lighting solutions. Since its inception 1994, MEGAMAN® lighting products are widely distributed throughout the world, including Europe, Asia Pacific, Middle East, North America and Latin America, covering more than 90 countries. 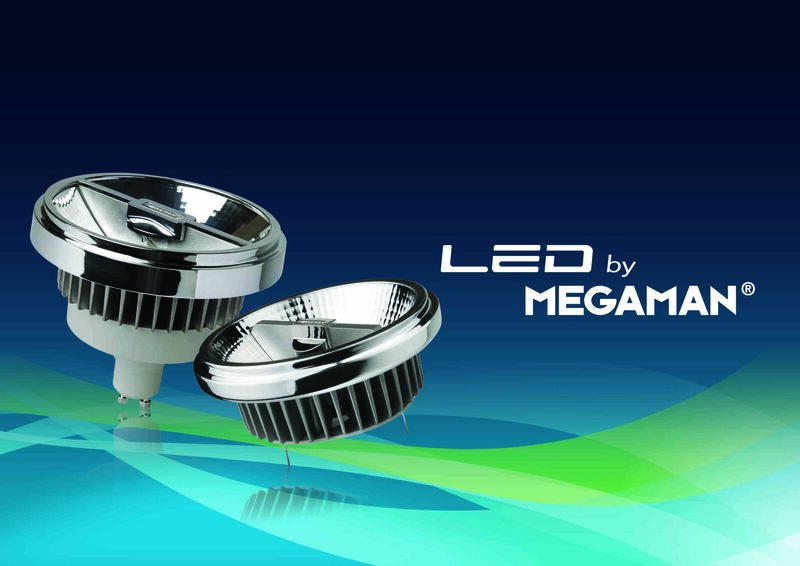 MEGAMAN® has gone from strength to strength over the past 20 years, always with sustainability at our core, we have come from developing the industry’s first classic shaped CFL to now boasting a full range of metal halide replacement LEDs, launching revolutionary smart lighting, a full range of LED components and a suite of LED luminaires. 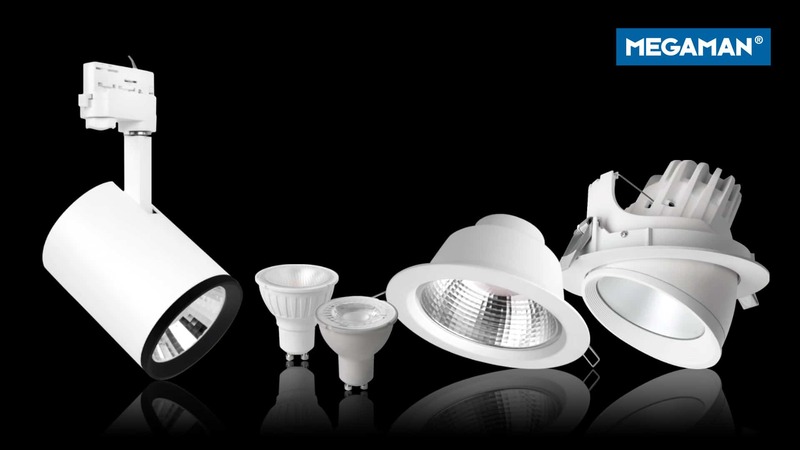 We have evolved to become an integrated lighting manufacturer. 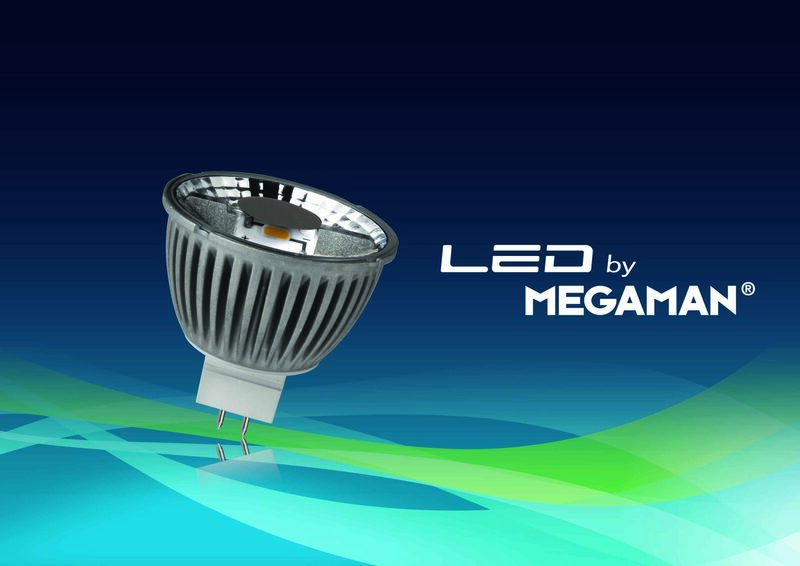 Today, MEGAMAN® offers a wide variety of LED lighting products for diverse applications in residential, commercial, hospitality, retail environment and public realm, etc. We built our sustainable development strategy based on three strategic pillars: economic, environment and community. This helps to ensure MEGAMAN® maintains its position as a global brand that never goes out of fashion, while continuing to provide the service that keeps our customers coming back time after time. Our sustainability approach has proved to be extremely effective with our key stakeholders including customers, employees, suppliers, government and community. MEGAMAN® has become a proud partner of the United Nations U4E project. A global partnership, United for Efficiency.